What are the best treatments for carpal tunnel syndrome? If you begin to experience the symptoms of carpal tunnel syndrome you would be well advised to begin treatment immediately. Simple treatment such as taking frequent breaks to rest the hand and wrist and using icepacks can help to alleviate the discomfort and help slow the progress of the condition. 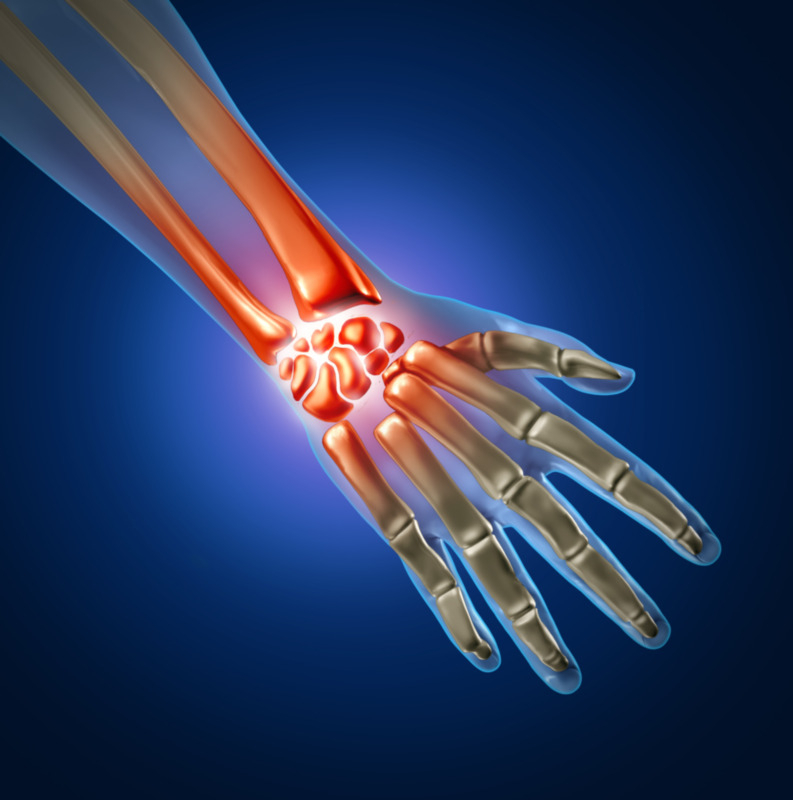 Often carpal tunnel syndrome can be treated with medications and immobilization to allow time for it to heal. Treatment with NSAID’s, non-steroidal anti- inflammatory medications such as ibuprofen, and naproxen sodium, may help to alleviate swelling while a wrist brace will immobilize the joint to prevent further irritation. 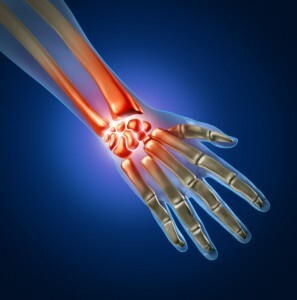 However, in more severe cases of carpal tunnel syndrome it may be necessary to undergo procedures such as steroid injections or even surgery. Injections of corticosteroids into the carpal tunnel will help decrease swelling and inflammation which reduces the pressure on the median nerve which will help alleviate the pain and restore normal use of the hand and wrist. If all non-surgical techniques have proven to be ineffective it may be necessary to undergo surgery for your condition. There are two types of surgery that are available, open surgery, which is just as it sounds, the hand and wrist are opened in order to access the ligament, and endoscopic surgery, which is less invasive than open surgery. With endoscopic surgery a smaller incision is made and a device called an endoscope is inserted into the carpal tunnel, this allows the surgeon to see inside your hand, another small incision is made to access the ligament. Endoscopic surgery being less invasive allows for less post-surgery pain and generally a faster healing time. Both surgeries are effective and pose the same risks. How many people have carpal tunnel syndrome, how common is it? It is estimated that between four and ten million Americans suffer with carpal tunnel syndrome, persons with jobs requiring repetitive motion of the hands and wrist are more susceptible to the condition. What carpal tunnel syndrome actually is that of a condition of the narrowing of the carpal tunnel, a small passage from the forearm, through the wrist, where the median nerve passes. When this passage is narrowed, most often due to inflammation caused by injury, repetitive use, or rheumatoid arthritis, it puts pressure on the median nerve causing the symptoms of pain, numbness, tingling, and decreased dexterity and mobility of the hand and wrist. Fortunately, these symptoms can easily be treated. Discuss with your Arizona workers compensation pain doctor if you feel that you may have symptoms of carpal tunnel syndrome in order to determine the best course of action.